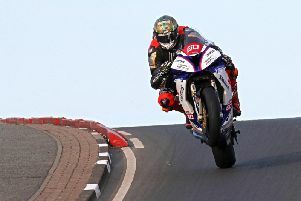 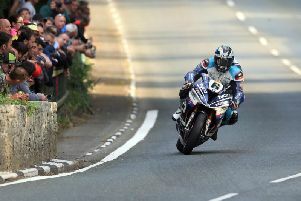 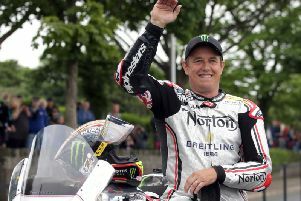 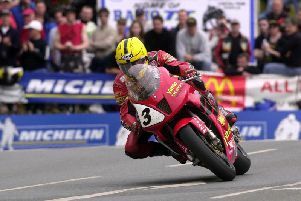 Isle of Man TT great John McGuinness's hopes of racing the iconic Norton at the North West 200 in May are in jeopardy. 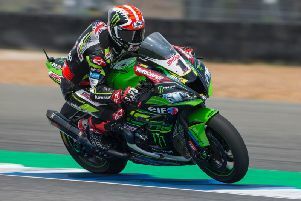 Man of the moment Alvaro Bautista extended his lead in the World Superbike Championship with a dominant victory in race one at the Chang International Circuit in Thailand on Saturday. 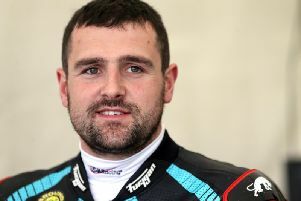 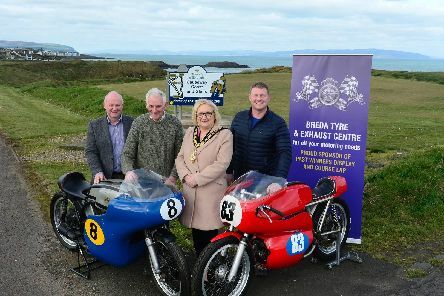 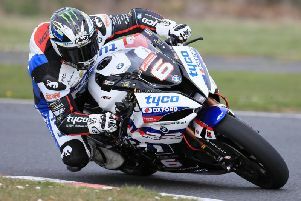 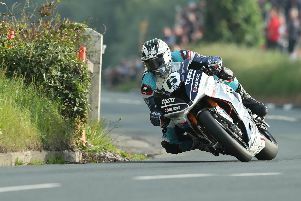 Michael Dunlop will be hoping to ramp up his preparations for the forthcoming international road racing season with the Ballymoney man set to join a host of his rivals on track at the upcoming official Bennetts British Superbike test at Silverstone. 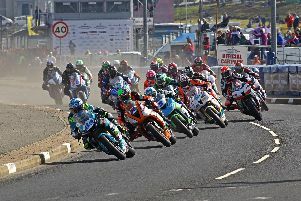 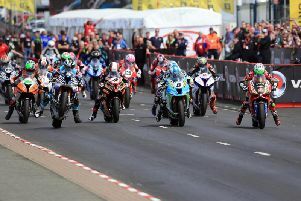 We take a look at those riders who have won the most races ever at the North West 200 as the event revs up for its 90th anniversary meeting in 2019. 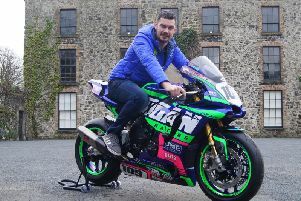 Ulster Grand Prix winner Neil Kernohan has added a Yamaha R1M to his stable of machinery for 2019 when he will again compete under the Logan Racing banner. 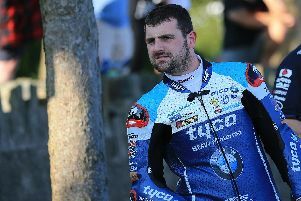 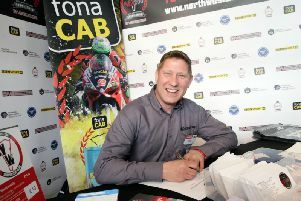 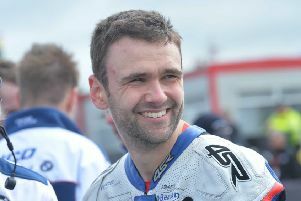 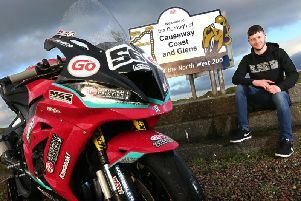 Lincolnshire’s Gary Johnson has announced his 2019 plans as he prepares for his return to the fonaCAB International North West 200 in association with Nicholl Oils. 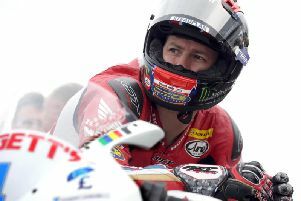 Honda Racing’s Ian Hutchinson says he is confident of challenging at the front again this season after an injury-hit 2018.